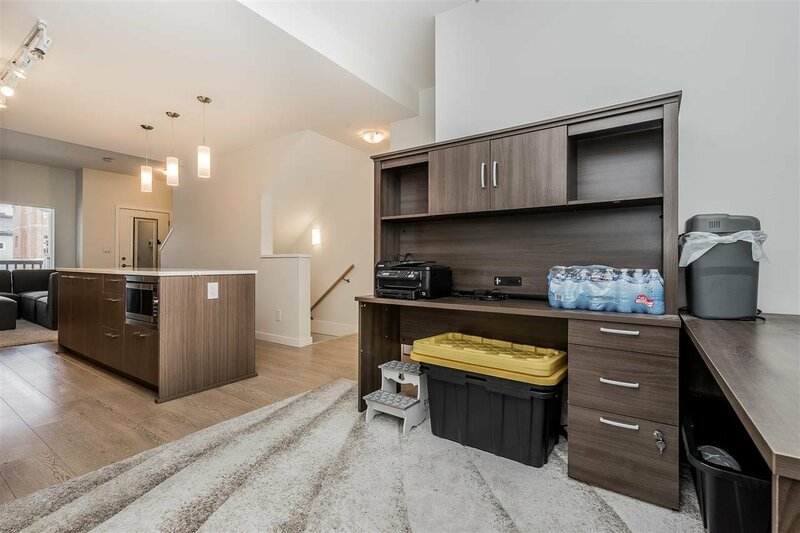 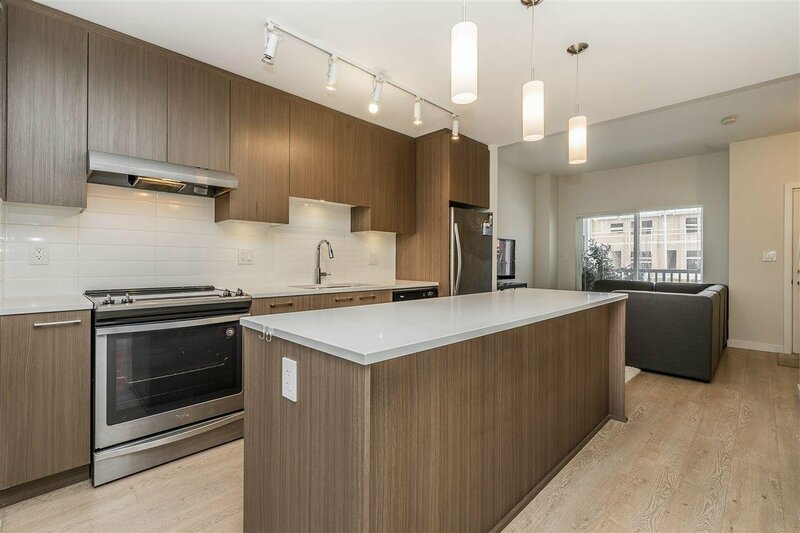 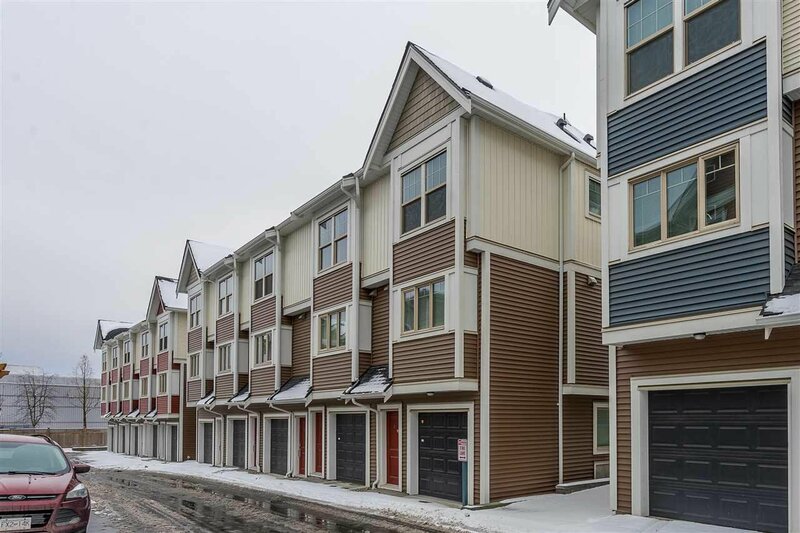 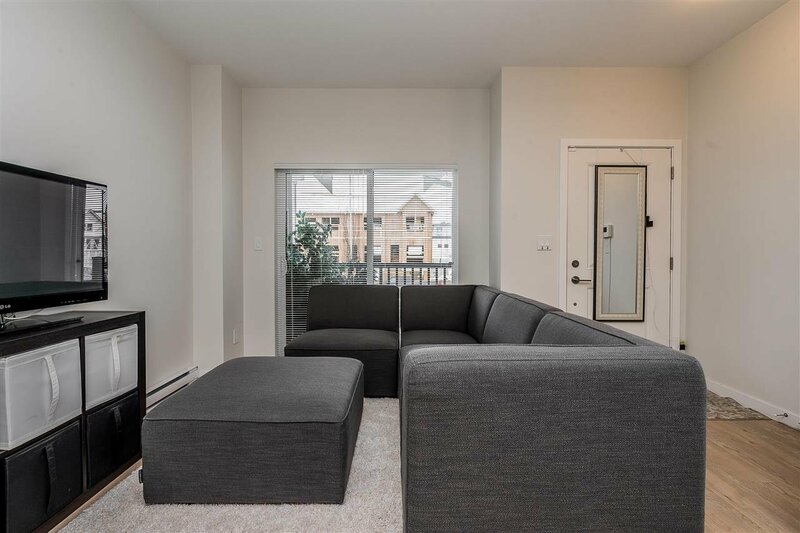 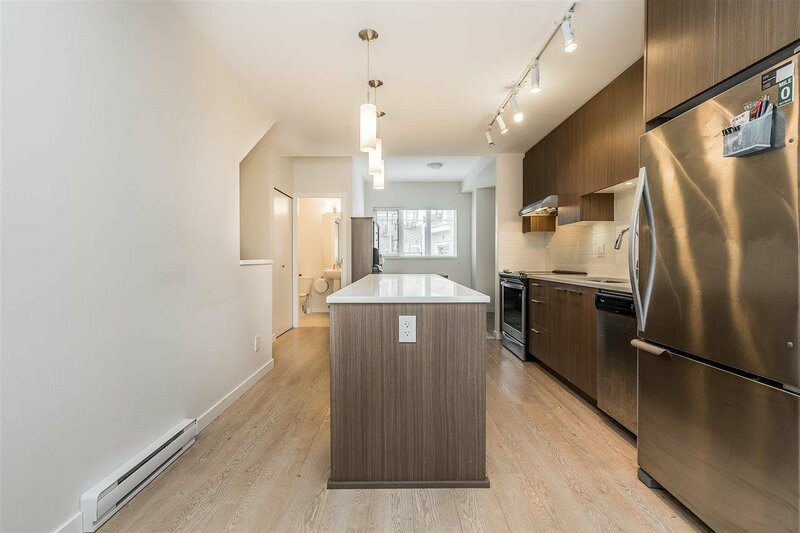 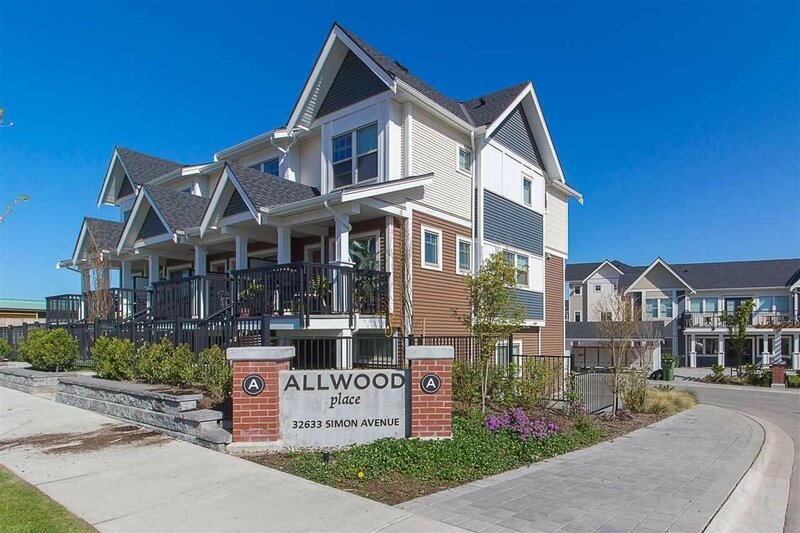 Welcome home to this beautiful townhouse at Allwood Place. 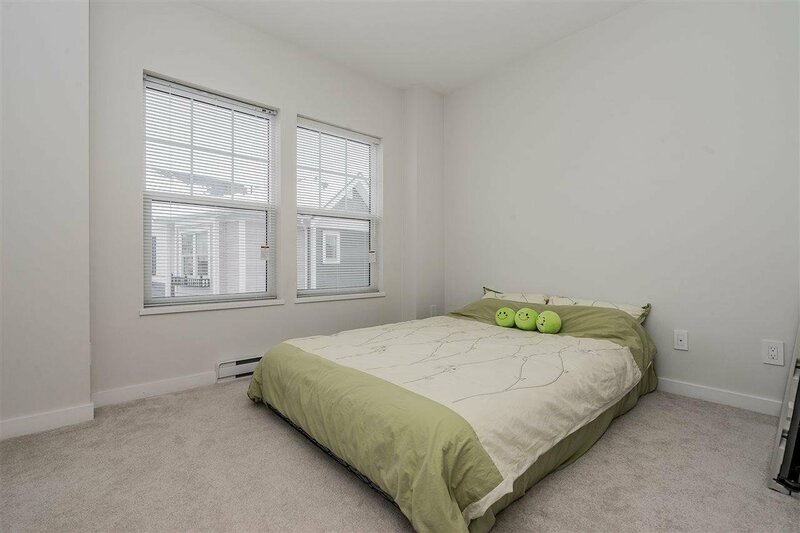 It features 2 bedrooms and 3 bathrooms plus an office/REC room in the basement. 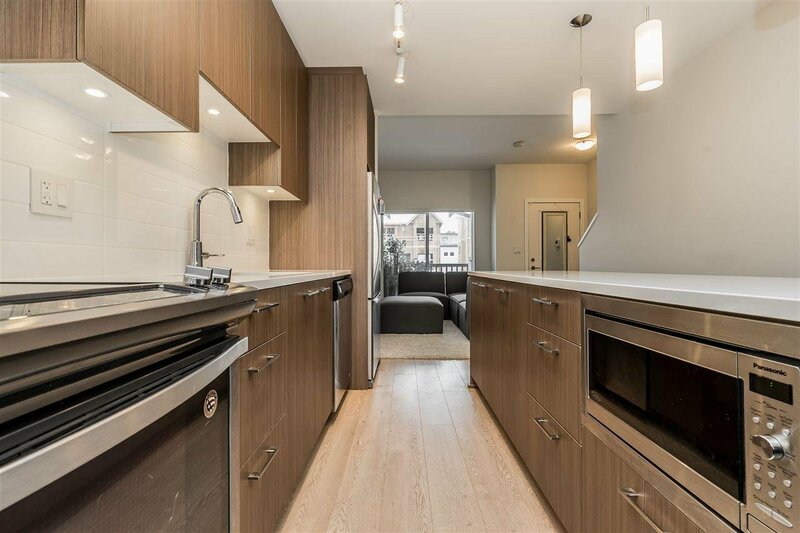 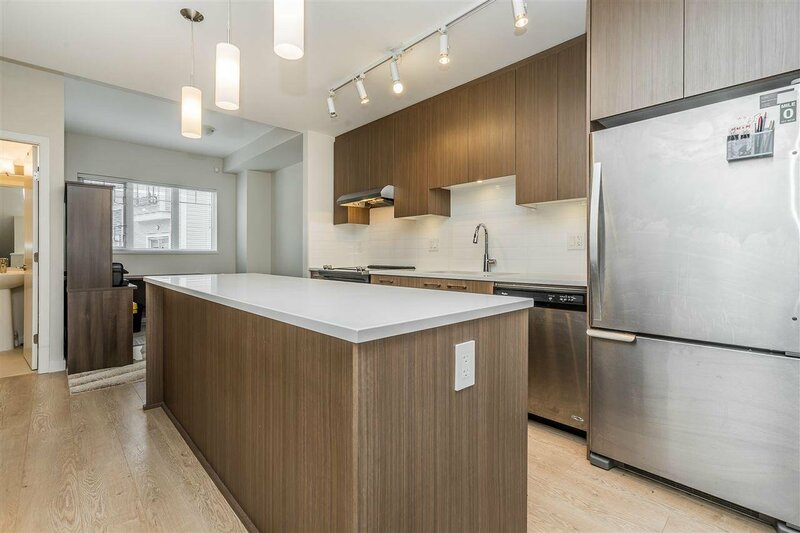 Laminate floor through out main floor, granite counter tops and stainless steel appliances in the kitchen. 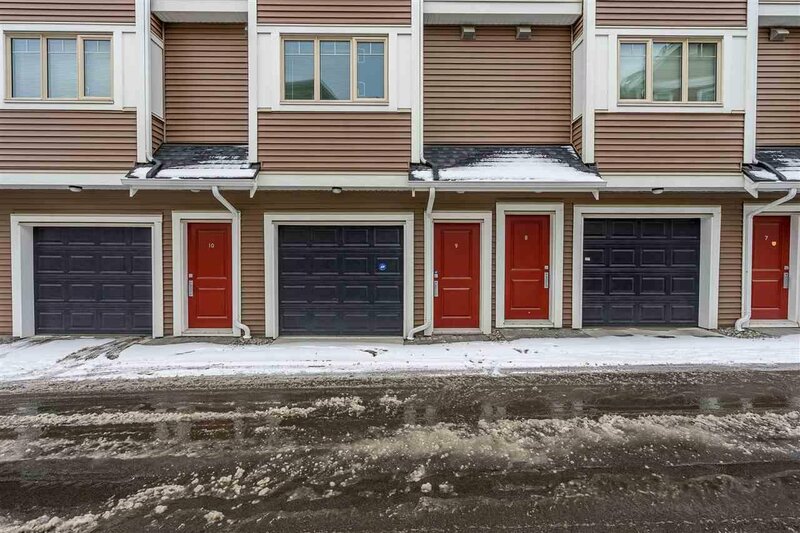 This unit has road access to Simon ave, so easy street parking is a big bonus. 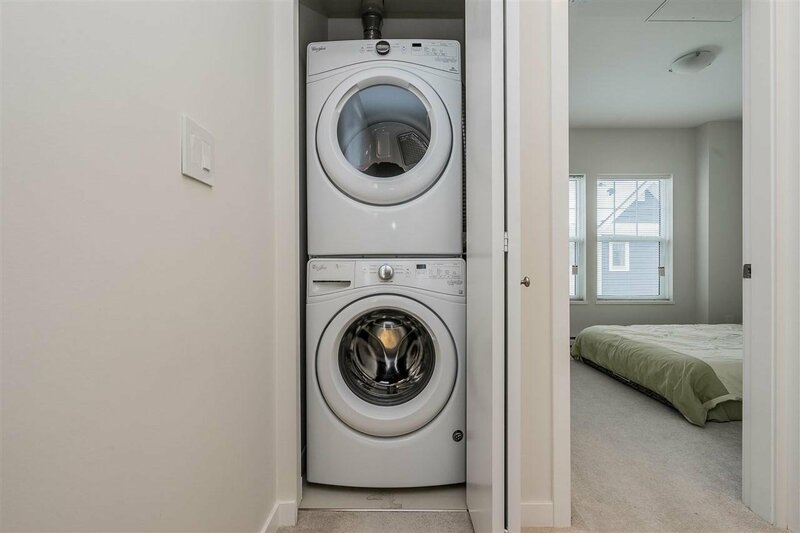 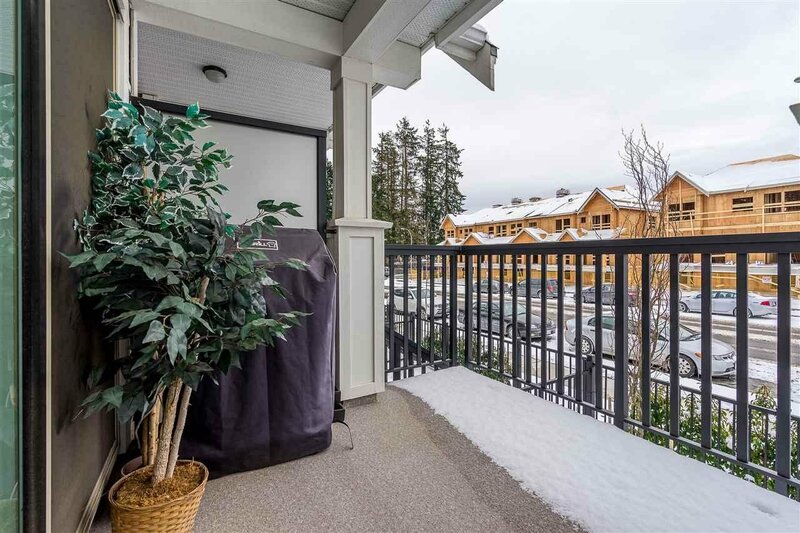 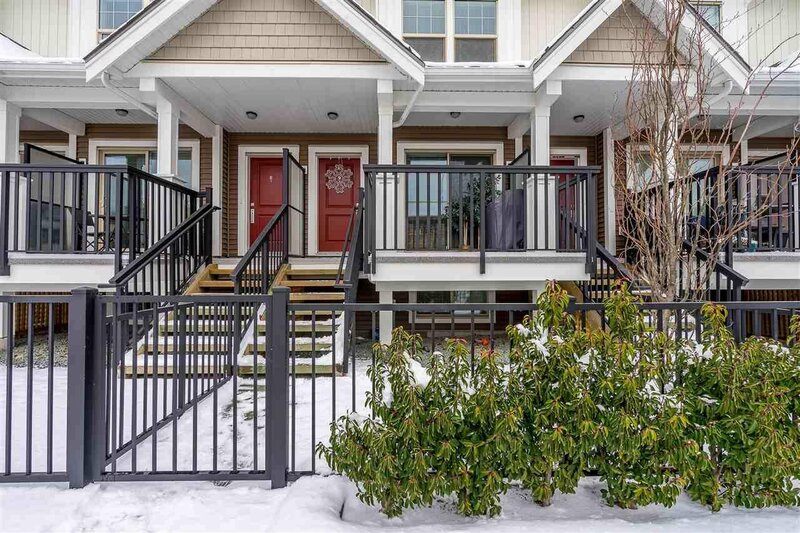 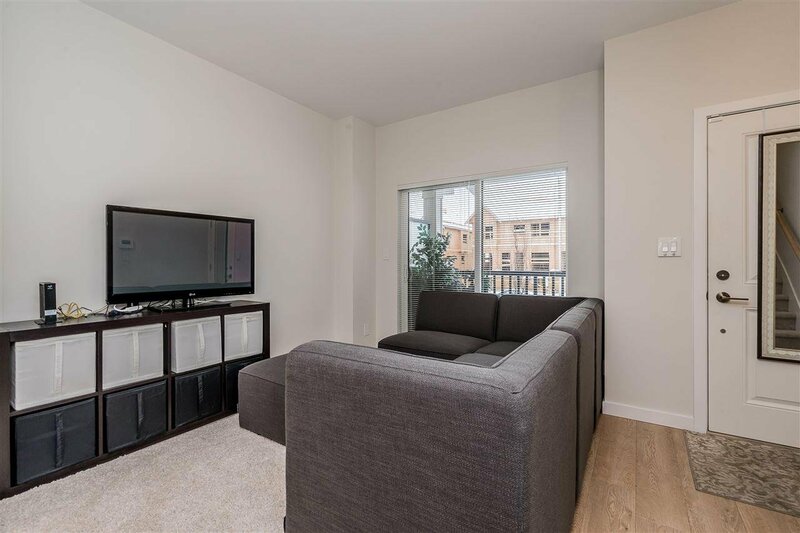 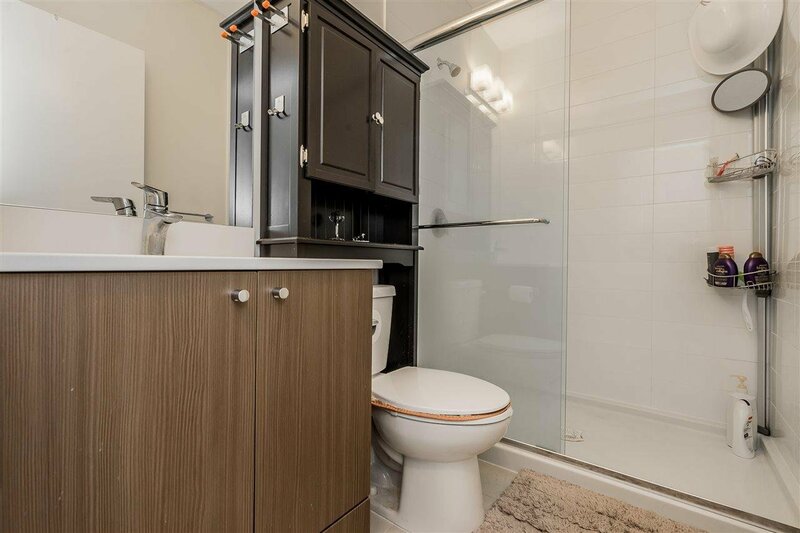 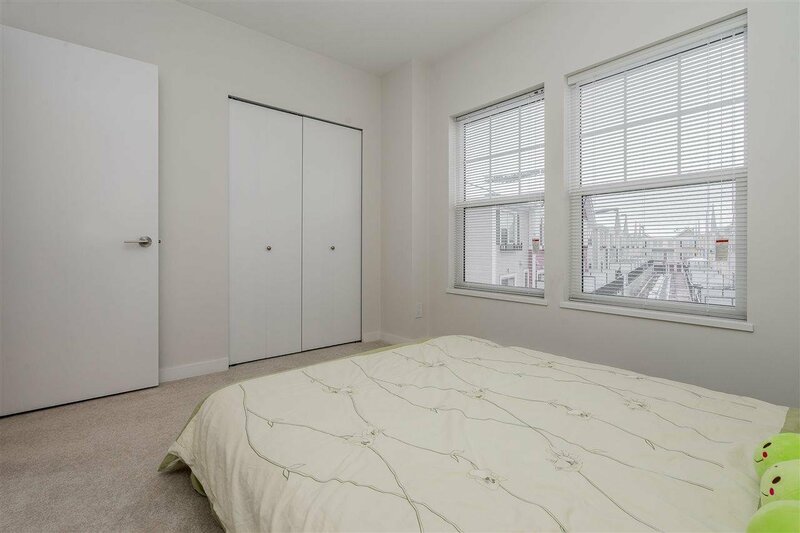 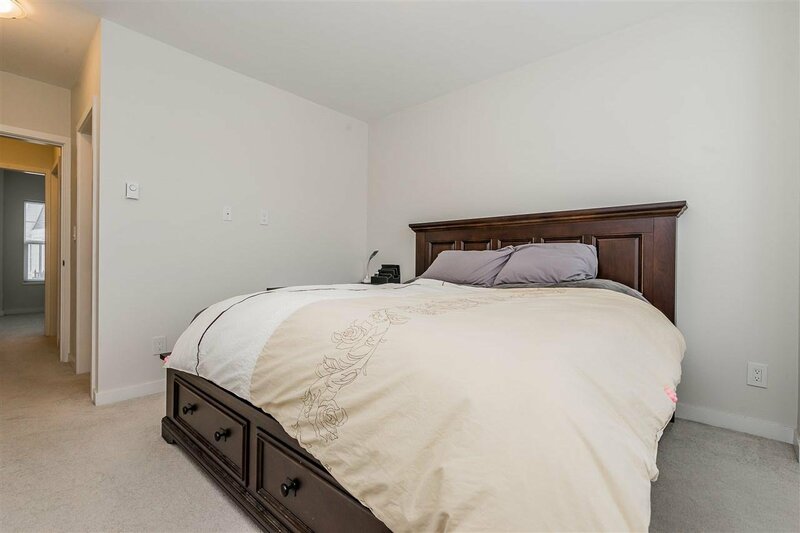 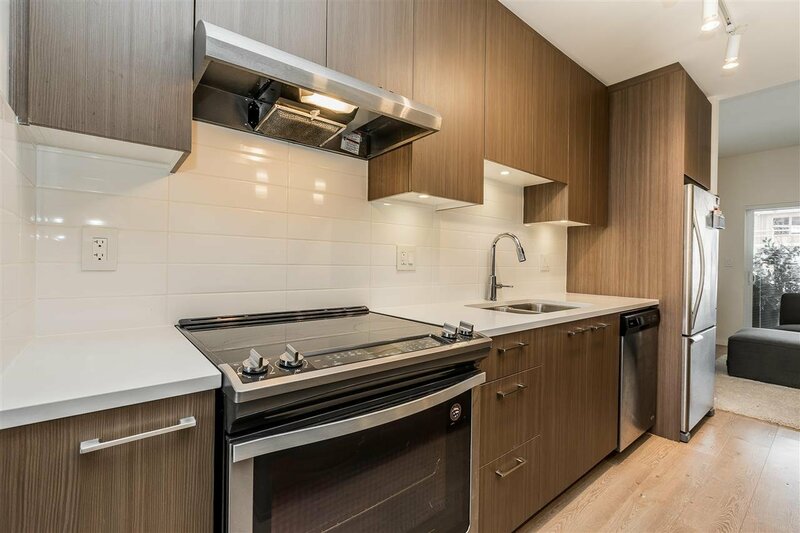 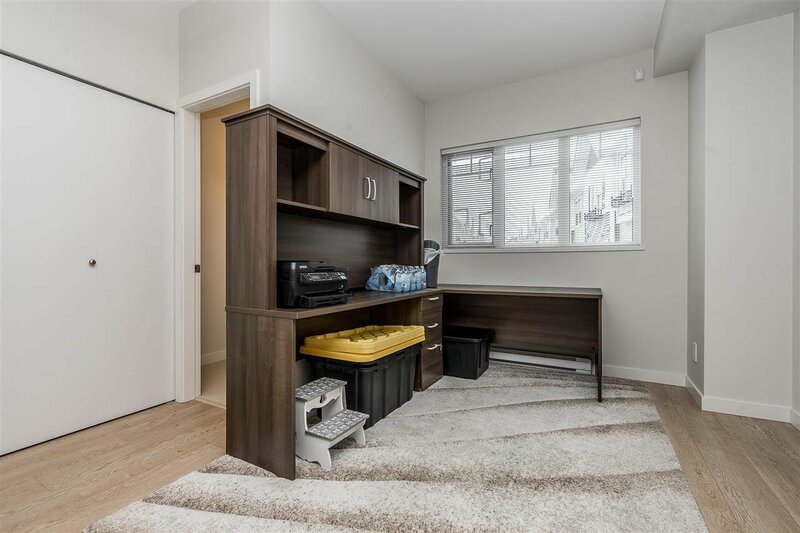 Located right inside of downtown Abbotsford with walking distance to all kinds of amenities. 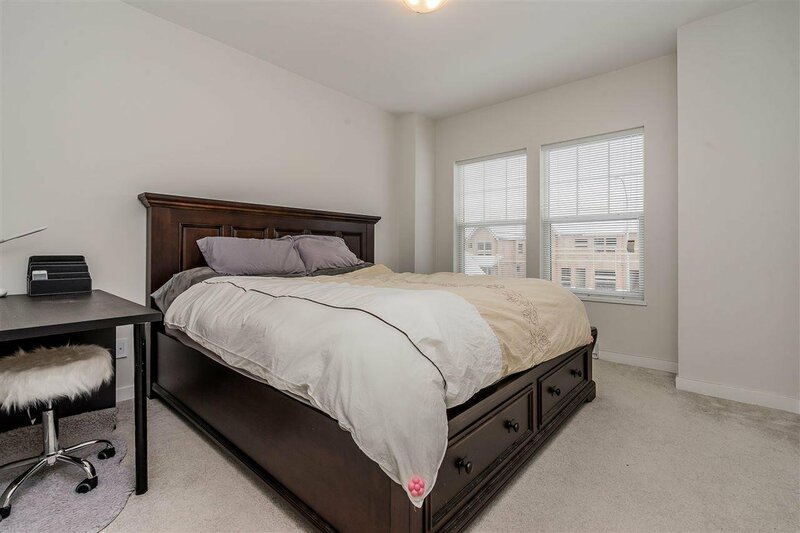 Please call for a private tour today!